BLUFFTON — Bluffton Village Administrator Jack Huber was terminated from his position by an unanimous vote held by the Bluffton Village Council during a special meeting April 30. The document notes Huber failed to communicate with employees, the larger public, village administration and the council, showed a lack of leadership and direction for the service department and did not take initiative on service projects. The removal was recommended by Bluffton’s personnel committee and Mayor Richard Johnson. Huber’s termination was just the latest in a series of shakeups of Bluffton’s village administration. Bluffton’s current mayor, Richard Johnson, replaced former mayor Judy Augsburger this past December after she retired to spend more time with her family. 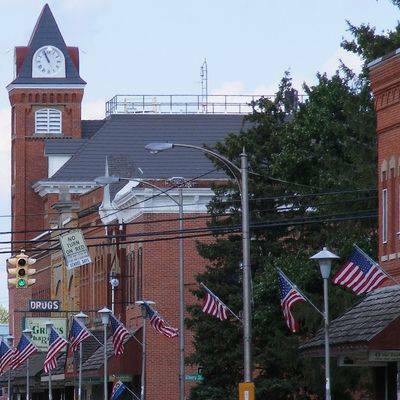 Huber took the job as village administrator in June 2017 five months after Bluffton Village Council voted 4-2 to terminate the employment of former administrator Jamie Mehaffie, who had held the position for 13 years. Jesse Blackburn, assistant village administrator, was named as interim administrator.